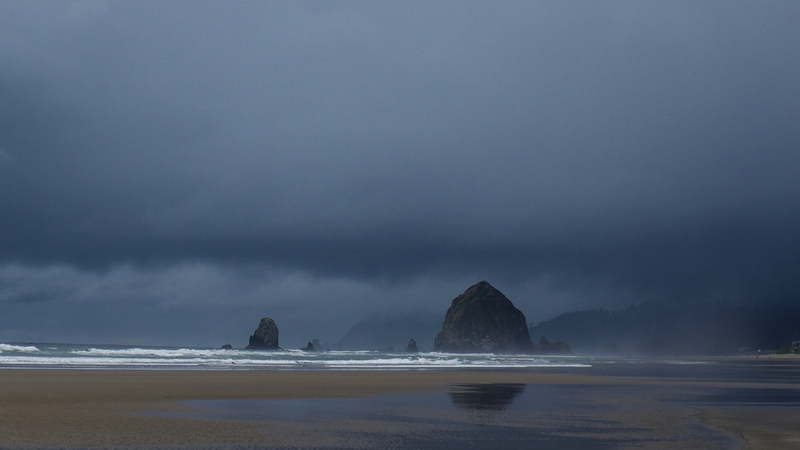 Being ripped off is no fun, even when it’s just a harmless image on a blog nobody reads. Feel the rage! My hijacked image on Google Image Search. 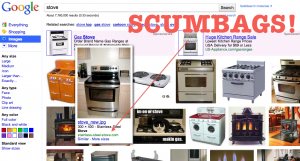 One of the quiet, silly joys of my life has been that for several years one of my images has been the top hit on Google Image Search when you search for “stove”. 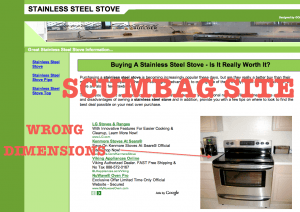 Today I noticed that the image is still there, now ranked number two, BUT it now links to a landing page for stainless steel stoves, to which I will not link. Where they to add insult to injury also sized it wrong. Sheesh. So I did a whois-lookup on the domain, found an e-mail address to contact the domain owner, fired off a friendly cease-and-desist e-mail and it bounced, of course. Die in a fire, scum buckets. My blog has a Creative Commons license, so all they have to do is give me attribution, and all is cool. But no, no, no, had to just steal somebody else’s work. But that’s life on the Internet. What I don’t understand, though, is how that site took over my spot? The exact image is still on the Internet at the same URL where it’s always lived. So how can another site just hijack the image and take over the search ranking?